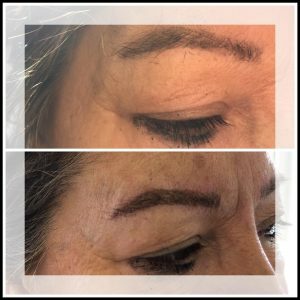 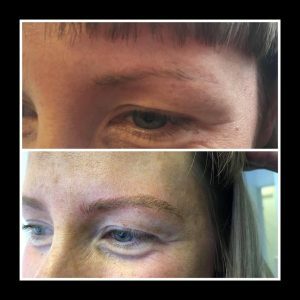 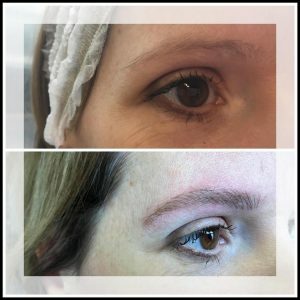 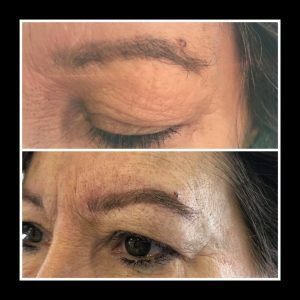 We are now able to offer Eyebrow Microblading at All Seeing Eye Tattoo Lounge in Dewsbury carried out by the talented Victoria Louise. 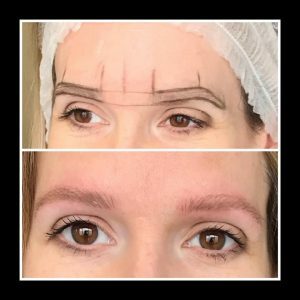 She’s a super positive, friendly and professional person who will put you at ease in no time. 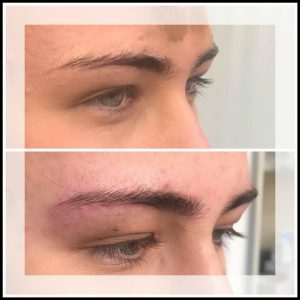 Patch testing is usually carried out at least 24 hours prior to your procedure to ensure you have no reactions to the pigment or numbing creams used.